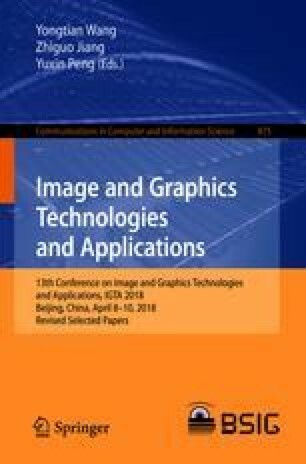 Many traditional image mosaic methods focus on image registration, and attempt to provide a discontinuous solution of overlapping images. However, the overlapping areas cannot be captured in some special situation such as airborne line scan camera. For this airborne imaging, we introduce a novel mosaic technique based on pixel subtle variations, which analyses the pixel signal on subtle variations in Taylor series expansion. To construct the correlation between line scan sub-images, the pixels at the same position in each line scan sub-image are viewed as 1D signal, and then the misalignment and displacement among sub-images can be depicted as pixel subtle variations in translational motion. With the reference of previous line scan sub-image, the subtle variations of adjacent sub-images can be evaluated and eliminated. Afterwards, a number of sub-images handled are almost aligned to compose an integral image without seam line. The experimental mosaic results on real sub-images of airborne line scan show the effectiveness of our method in achieving seamless zebra crossing image and the strong robustness to brightness.